Are you experiencing the symptoms of Temporomandibular Joint Syndrom (TMJ)? This inflammatory condition affects the joints between the jawbone and causes headaches, trouble swallowing, and popping of the jaw bone. 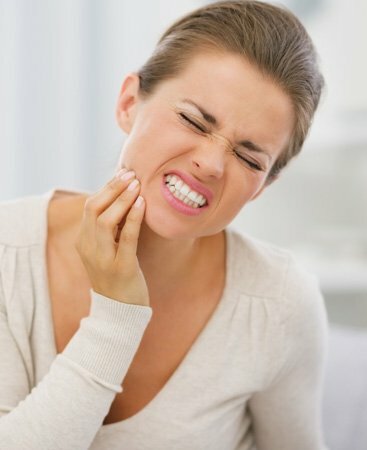 There are many causes for TMJ, including grinding your teeth as you sleep, unusual tooth alignment, the surfacing of wisdom teeth (and subsequent shifting of the existing teeth) or arthritis.